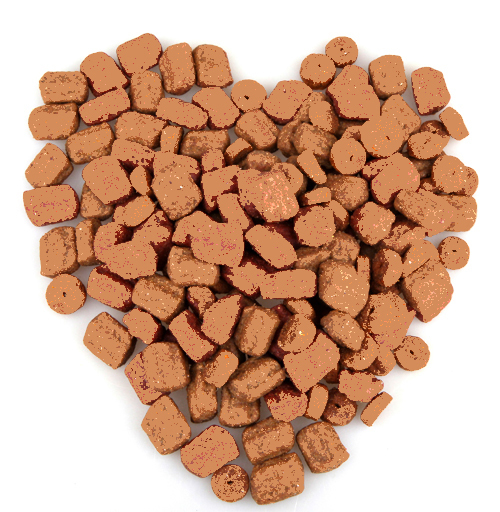 Woofers carries all natural, holistic dog and cat foods. All of our foods have no corn, by-products, grain fractions or chemicals. We only carry 4 or 5 star foods, so when you shop here you know you are always making a good choice for your pet. 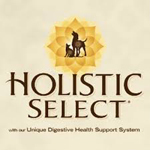 Holistic foods are created with balance in mind to provide dogs with optimum nutrition. Feeding a dog a holistic food versus feeding a low quality kibble is akin to eating at a nice restaurant versus eating at a fast food chain. Eating holistic foods will cost less in the long run because your pet is eating safe and healthy foods. 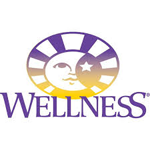 Holistic food can help with itching, red stains, and digestive issues. 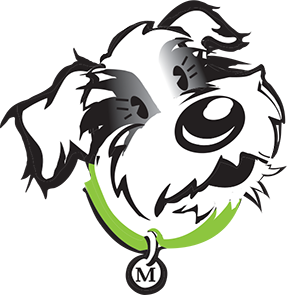 Dogs fed a high quality kibble will appear bright eyed, alert, active, have a healthy coat, have little to no gas, and will have reduced waste output.